Today XSEED Games has announced that Corpse Party: Book of Shadows is now out on PC. This is the first port developed entirely by XSEED in house and it comes with tons of new features. These include upgraded graphics, mouse support, controller support and an new auto-save feature. The game is out now for Windows PC via Steam, GOG, and Humble Store by Humble Bundle for $14.99/€14.99/£12.99 with a launch week discount of 10%. 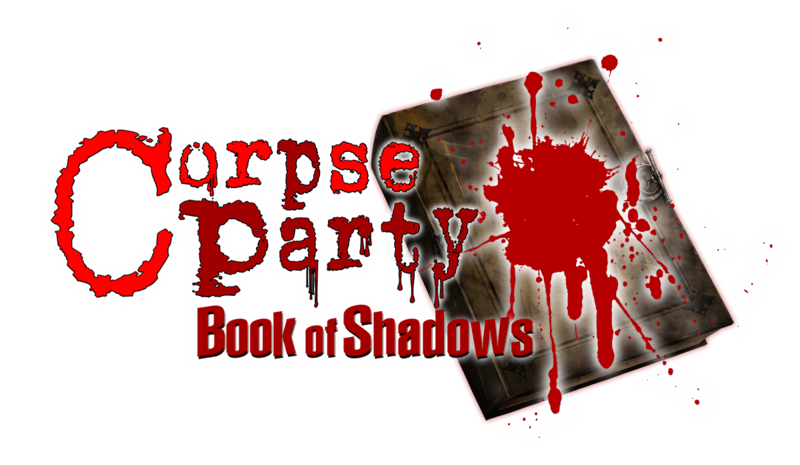 More information on Corpse Party: Book of Shadows can be found at http://www.xseedgames.com/games/corpse-party-book-of-shadows/. The PSP system edition of this title has been rated “M for Mature” in North America by the ESRB. The Windows PC release has not been rated.